Premium Members, you can now schedule your articles for later release using your own timezone. That’s all there is to it. As a Premium Member, you’ll now be able to schedule your articles based on your timezone. You’ll no longer have to calculate the time difference to make sure your article gets published when you want it to. Find out more about the benefits of article scheduling here. This is a pretty simple upgrade, but we thought you should know about it. Leave a comment if you have any questions. I think i should upgrade to premium for best result. And Platinum members got a treat today as well. 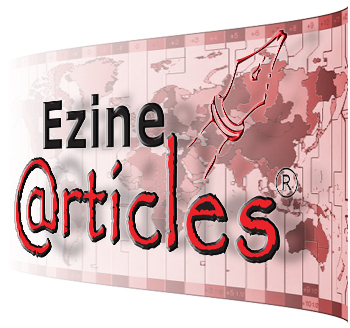 Thanks EzineArticles, you always surprise us with new improvements! This is cool, so if you are in Asia, you can actually post your article Yesterday. And if you are in the USA, you can have your article posted tomorrow, before tomorrow actually arrived. It’s all relative I guess, but when you think about it, this spinning Pale Blue Dot of ours, is something all complex back-end computer systems must take into consideration, so it’s great you’ve solved this minor glitch – or rather alleviated us from the conversion challenge – for us all.